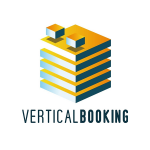 FASTBOOKING ATTRACTION Booking Engine: Bring the digital traveler to your doorstep! 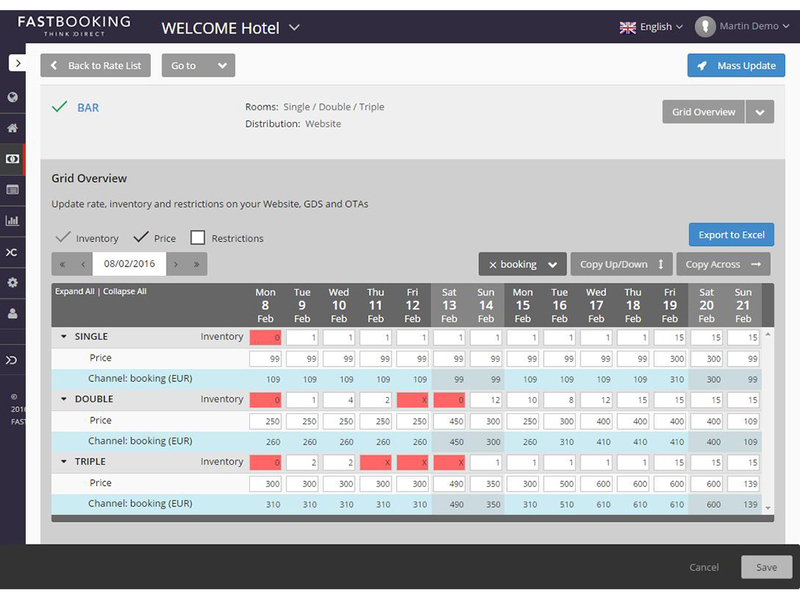 The new generation booking engine for hotels willing to increase their direct sales. 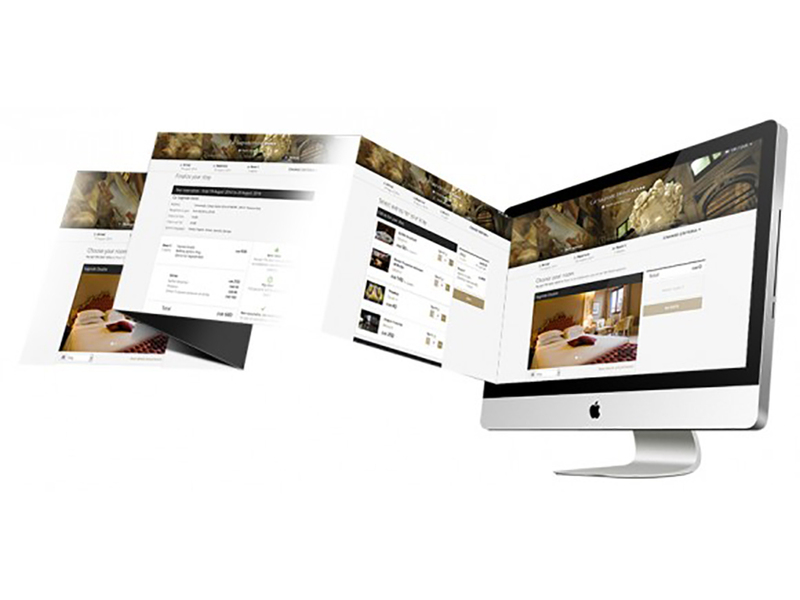 Context-aware, user-centric and e-commerce oriented.